 At Velvot we are committed to the security and privacy of our customers, and we have developed a comprehensive white paper ripe with knowledge for businesses that are navigating cloud security. The most secure Windows ever, Windows 10 provides comprehensive protection—at no extra cost. Edit photos, spice up presentations—Windows 10 has the apps you need to get in touch with your creative side. Forget your password. Just use your face or fingerprint, to securely and instantly unlock your computer. 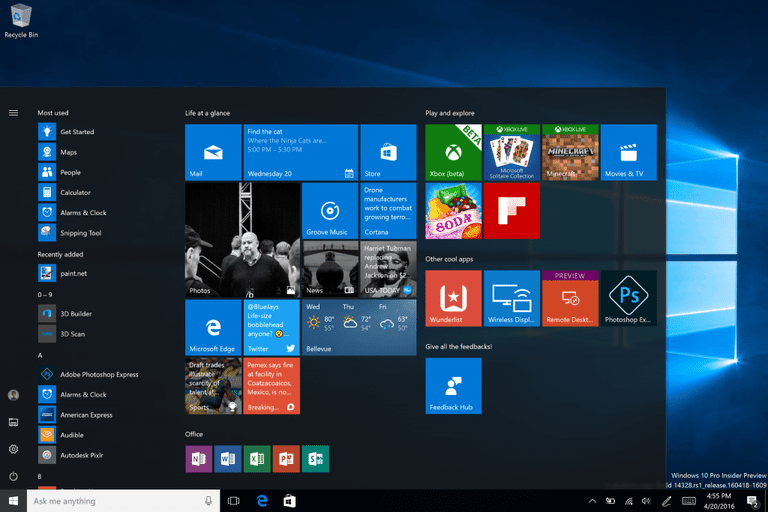 Windows 10 has apps and features to help you get more done with less hassle.